Some ideas have a combination of common sense and innovation that it feels good just to think about. 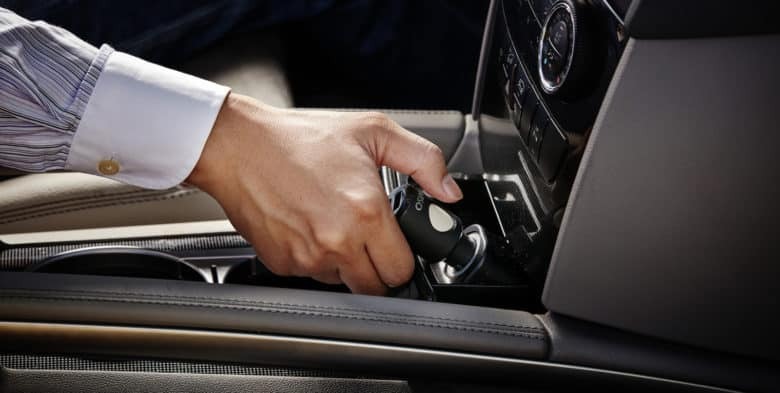 An example: since you’re charging your smartphone while you drive, why not turn that charger into a locator so you know where your car is after you get out? 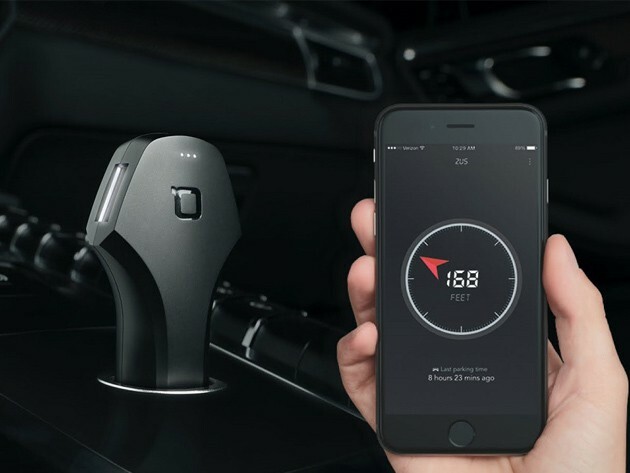 That’s exactly what this car charger from Zus does, a brilliant, simple device built for double duty that can be yours for almost half off — get one for $29.99 at Cult of Mac Deals. 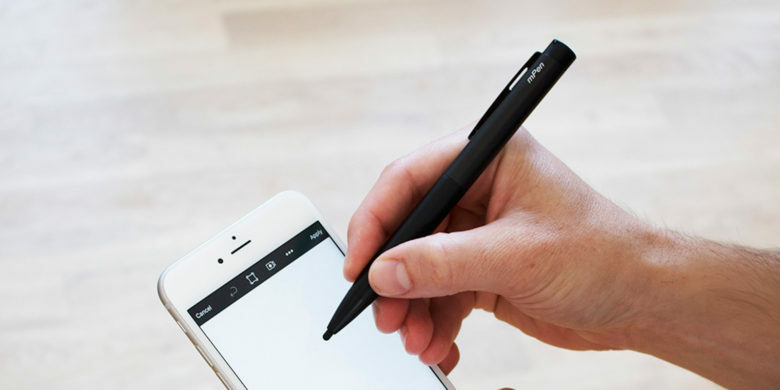 Bring precision back to your iOS devices with this soft-tipped stylus. 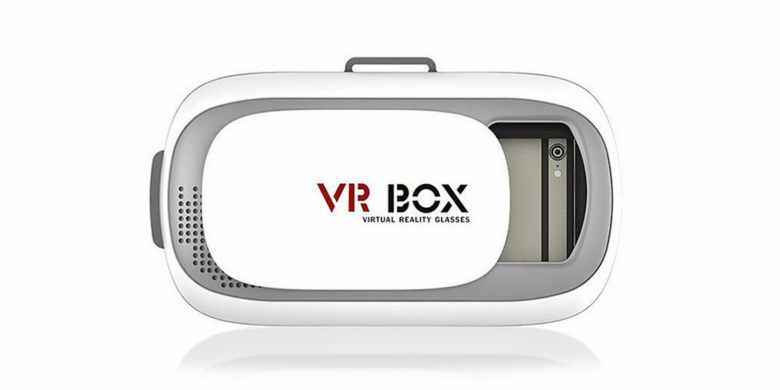 This sleek box turns your smartphone into a full-fledged VR headset. This week’s we saw some great deals on top-shelf gear and gadgets. First up, there’s a box that turns your smartphone into a VR headset. And you can grab a four-port USB charger for the car, a sleek aluminum Bluetooth earbuds, and comprehensive photography lessons. Whether you like to consume content or create it, don’t miss out on these massive deals. 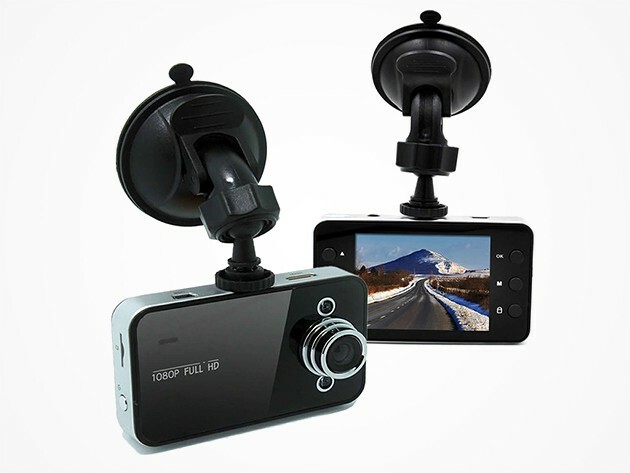 This dashcam records two hour loops, making sure that if something goes wrong on the road, you'll have it on tape. Electric vehicles, self-driving cars, the future is unfolding on our roads, but you don’t have to buy a Tesla to get a taste of it today. 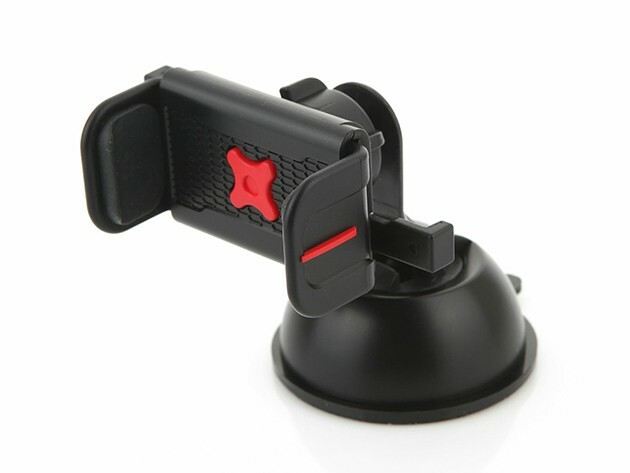 From dash cams to car locators, 5-port USB chargers and more, we’ve found some of the best deals on the coolest upgrades for your ride, all for a fraction of their normal price. 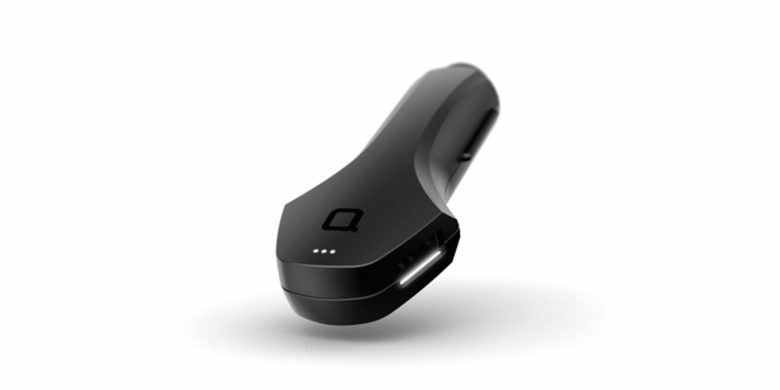 Charge your devices and find your car via the Zus's Bluetooth locator function. 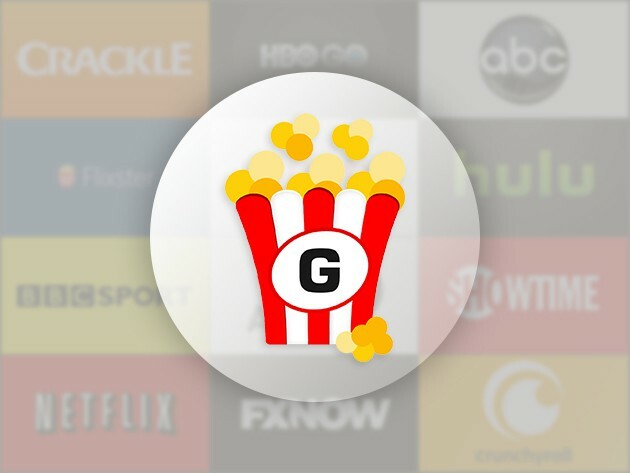 A lifetime subscription to Getflix means you won't have to travel without your favorite streaming TV shows and movies ever again. Traveling shouldn’t mean leaving your favorite TV shows and movies behind. While Netflix, Hulu and other streaming services are shut off to anyone traveling outside the US without a tricky VPN or server masking arrangement, Getflix strategically channels traffic using Smart DNS in order to unblock 100 streaming channels. It works on any device without having to install special software, and offers an optional VPN account to add a layer of encryption to your online activity. Bring your entertainment wherever your travels take you for just $39. 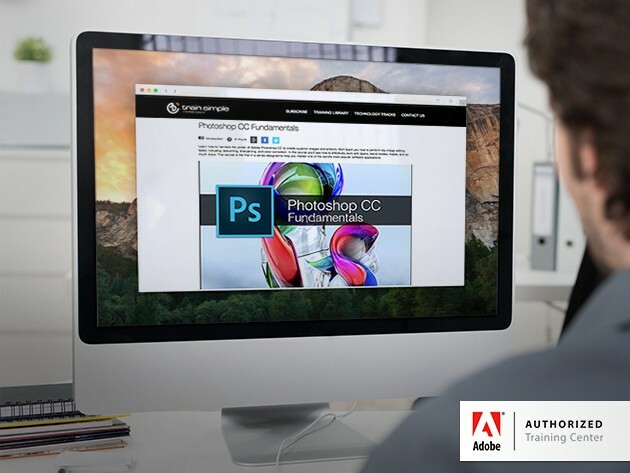 Ending soon: a lifetime subscription to over 6,000 Adobe software and web design training videos. The best things in life aren’t always free, but sometimes they’re heavily discounted. That’s basically what’s happening with these deals on essential lessons, tools, and tech toys that’ll you’ll kick yourself for missing. Surge protectors, financial education, bluetooth headphones, and maybe most impressive, a huge discount on lifetime access to Adobe-certified training videos ending in just a couple days.